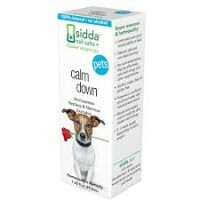 Perfect for animals with skin and coat issues including insect bites and skin and coat irritation. The Neem tree is native to the Indian subcontinent, it's a member of the mahogany family and is a tall spreading tree with white flowers very often used as a shade tree. The primary active phytochemical in Neem oil and extracts are a group of related compounds called 'azadirachtins'. Neem Oil, citronella oil, celery seed oil, eucalyptus oil. Initial Use: For animals with skin and coat issues including insect bites and skin coat irritation, begin by bathing animal with Neem "Protect" Shampoo. 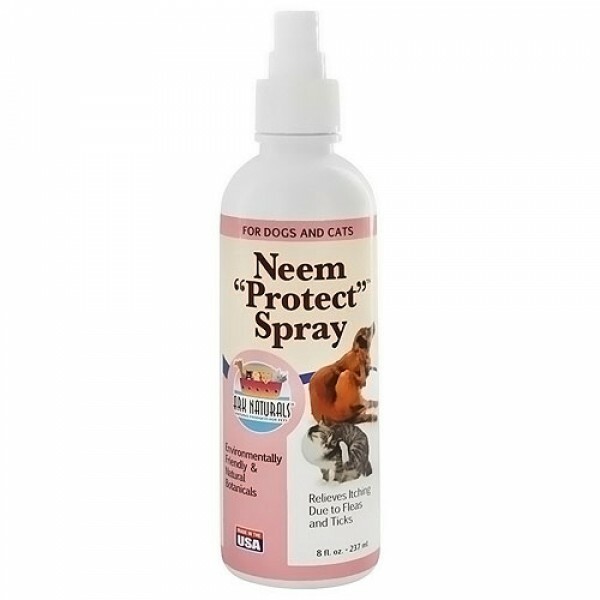 After animal's coat has dried completely, generously spray Neem "Protect" Spray from head to tail. DO NOT SPRAY IN AND AROUND ANIMAL'S EYES, NOSE OR MOUTH. Spray directly on insect bites and areas that are irritated and inflamed. Follow up: Spray animal every 7-10 days as needed. Use on a regular basis during warmer months, and for animals that spend time outdoors in tall grass or wooded environments. Keep out of reach of children. Citronella can cause adverse reactions with cats. Do not apply to cat's face. 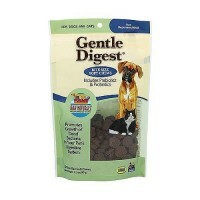 Test product on cat's hindquarters - wait 24 hrs. If no adverse reaction OK to use.